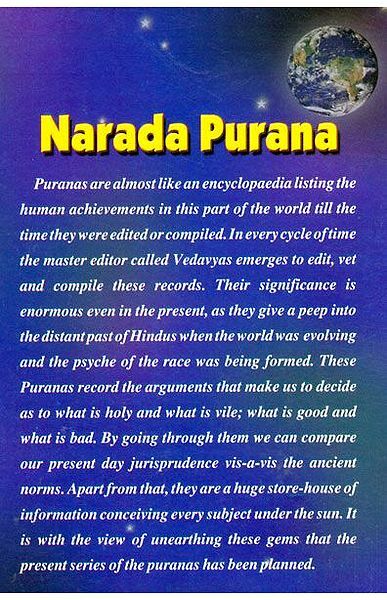 See also all the puranas available with us. 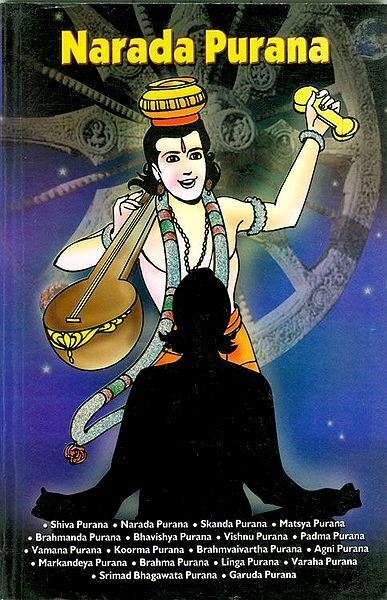 May also be interested in upanishads. 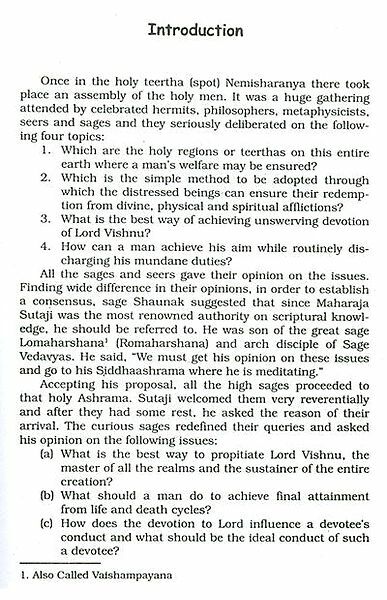 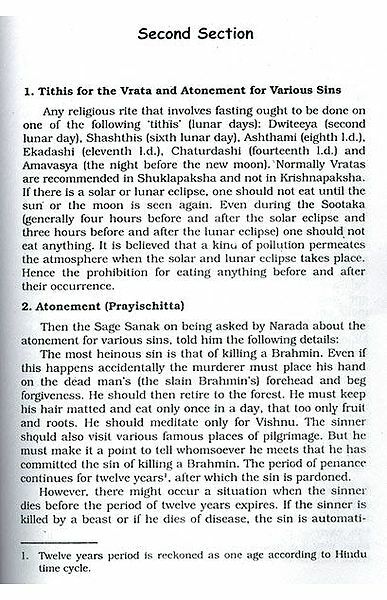 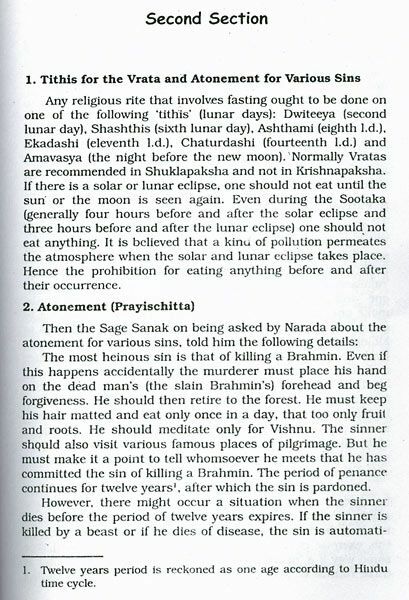 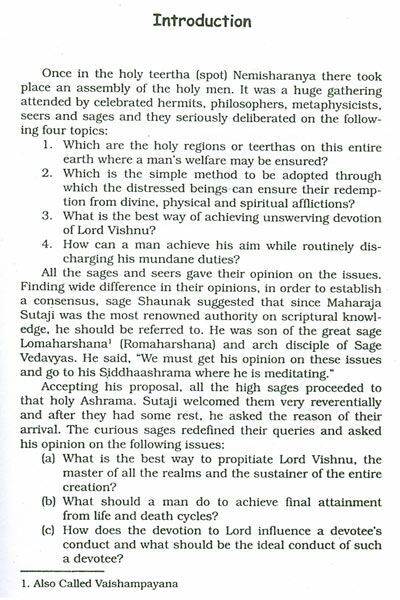 Here is our collection on vedas. 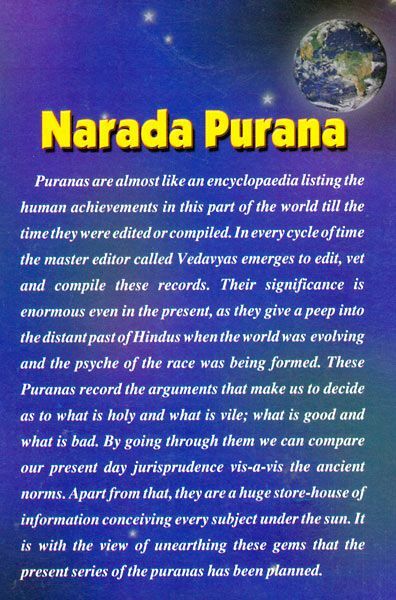 Also browse through our collection on narada.